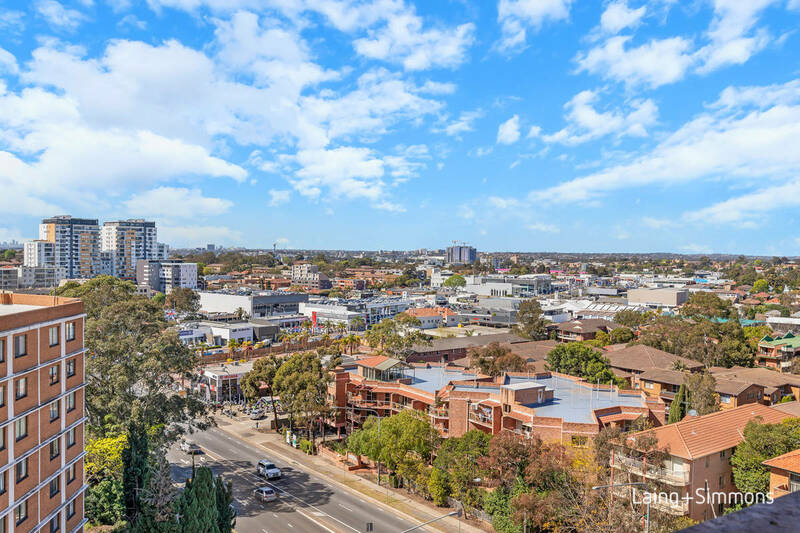 Boasting sweeping district views high above the Parramatta skyline. 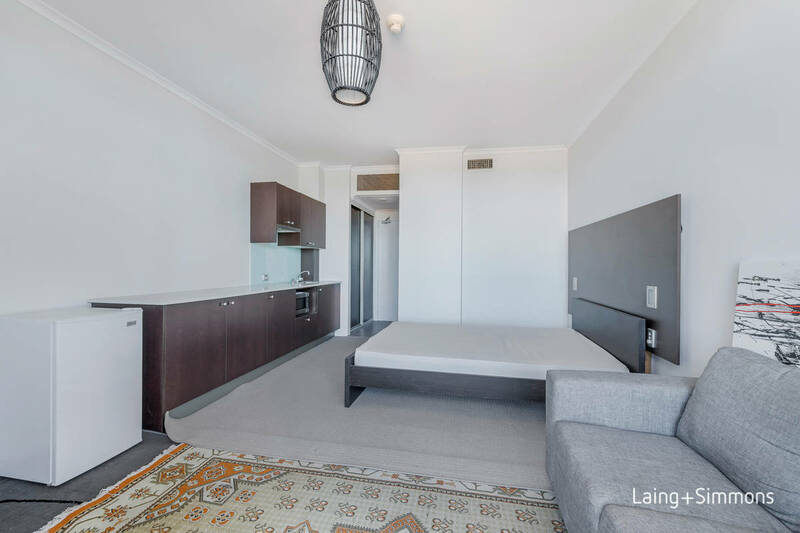 This studio apartment positioned in a central and convenient location. 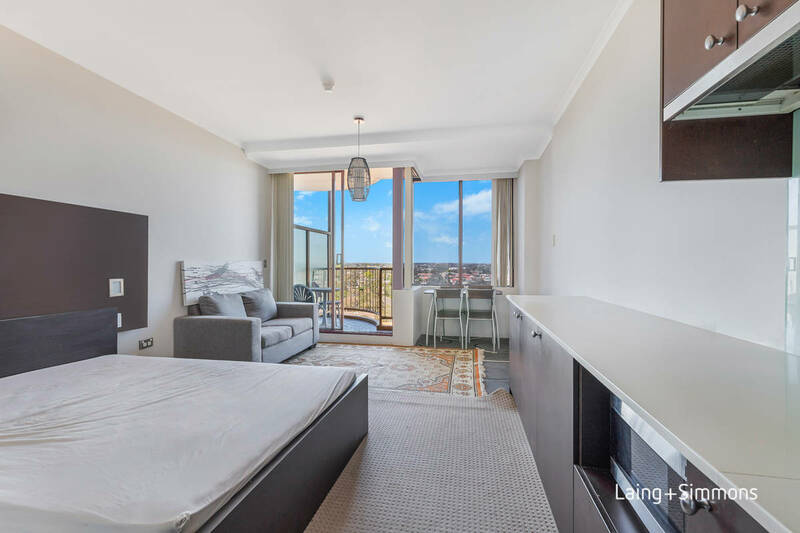 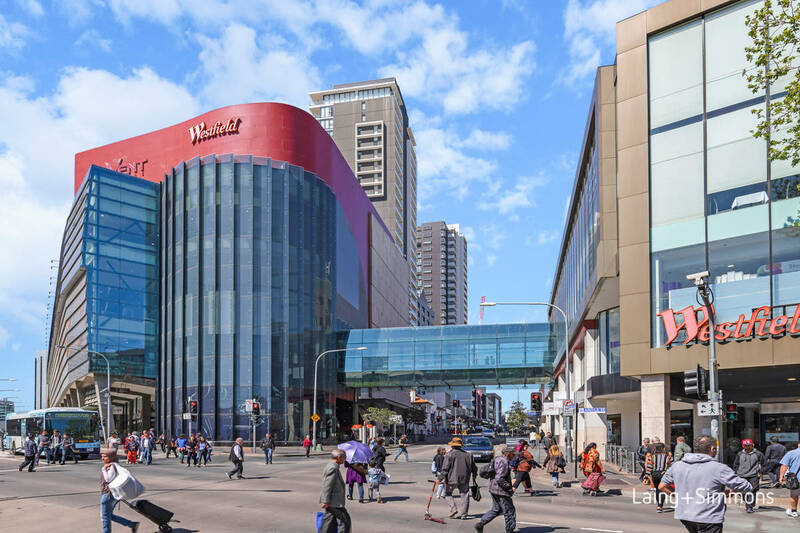 Only 650m from Parramatta Station, 200m to Westfield Parramatta and right in the heart of the lively and rapidly developing Parramatta CBD. 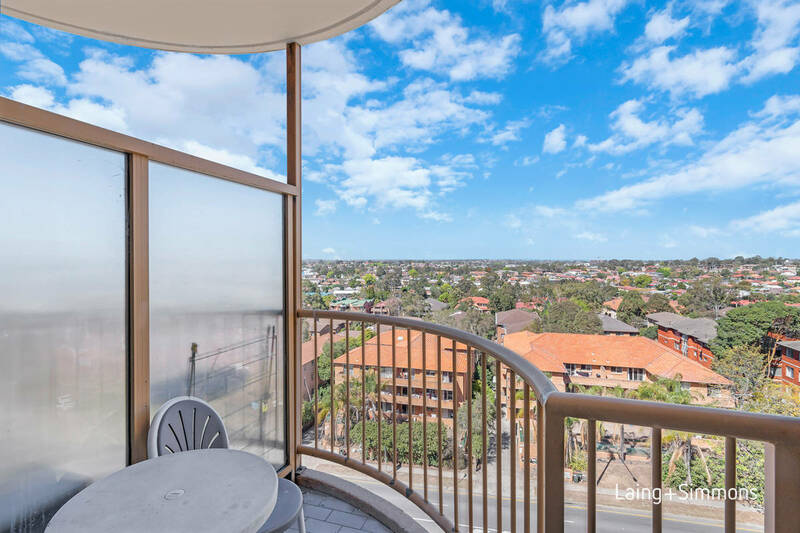 Perched high on Level 8 this entry level apartment is the perfect opportunity for the savvy investor. 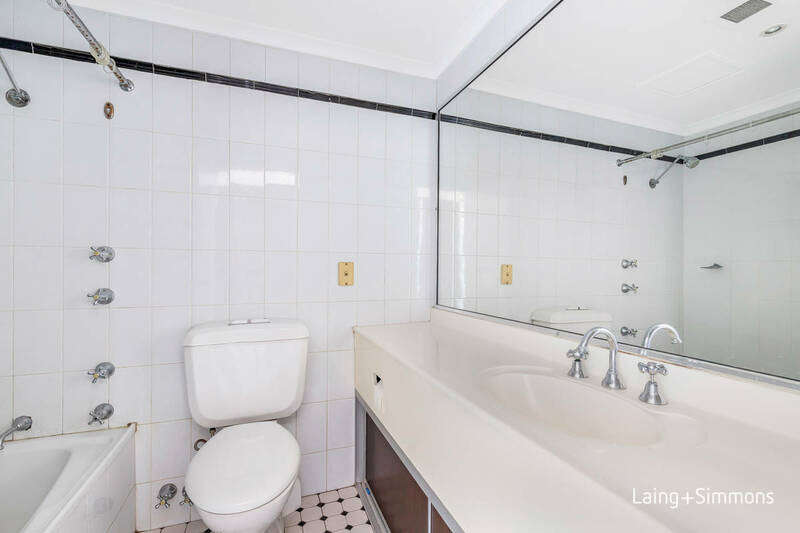 Must be sold.